Oscar-winning actor Robert De Niro and his wife of more than 20 years have separated, reports said. 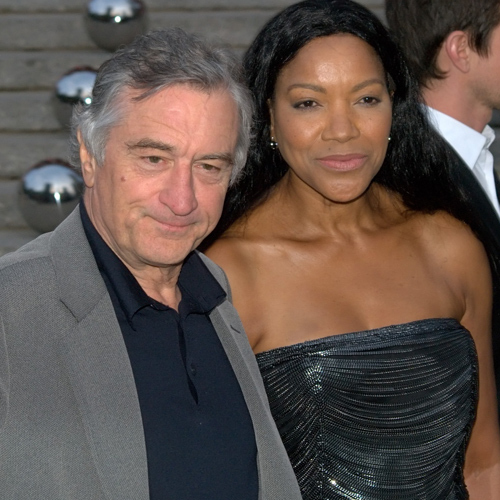 Robert De Niro, 75, and Grace Hightower, 63, have been living apart for some time. The Raging Bull actor and Hightower married in 1997 and have two children. It was De Niro's second marriage. "Sometimes things don't work out the way you hope or want them to," a source close to the family told People magazine.